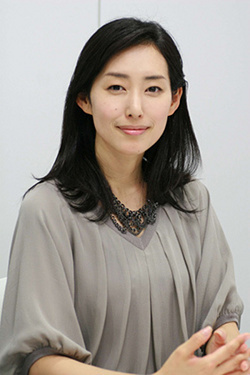 Best Actress (All Around Us) - "2009 (8th) New York Asian Film Festival"
Ivan Edelberto Feb 08 2019 3:55 am I guess that as actress, she reflects the kindness and sensitivity of the japanese women. I have follow the TV serie "My sister Toto" in the Cuban TV, and since this, I become in one of their fans. Tae: thanks a lot for your work.